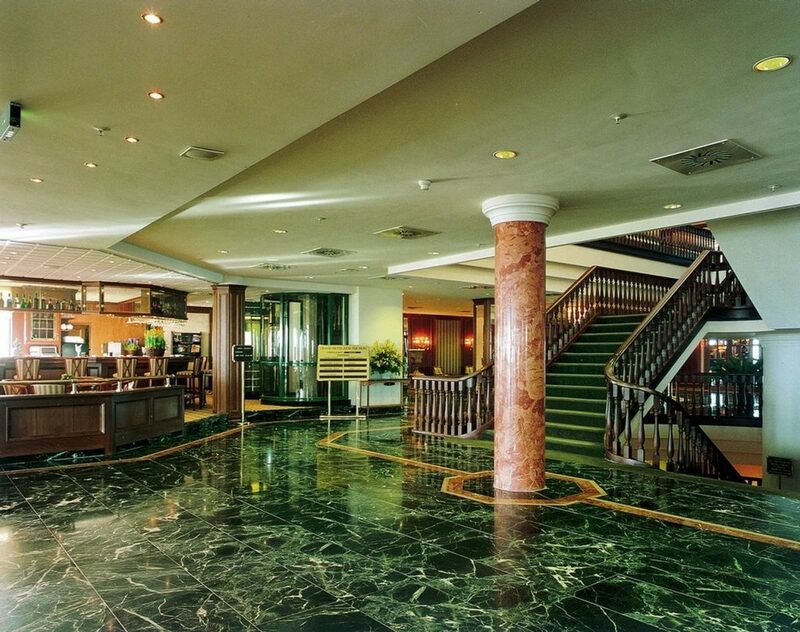 A 5-star Royal Prestige RP 4800 AY hotel entrance. 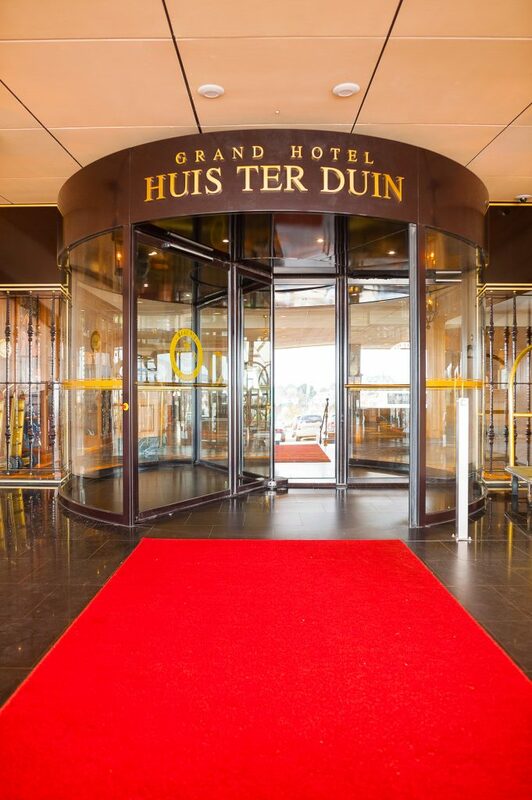 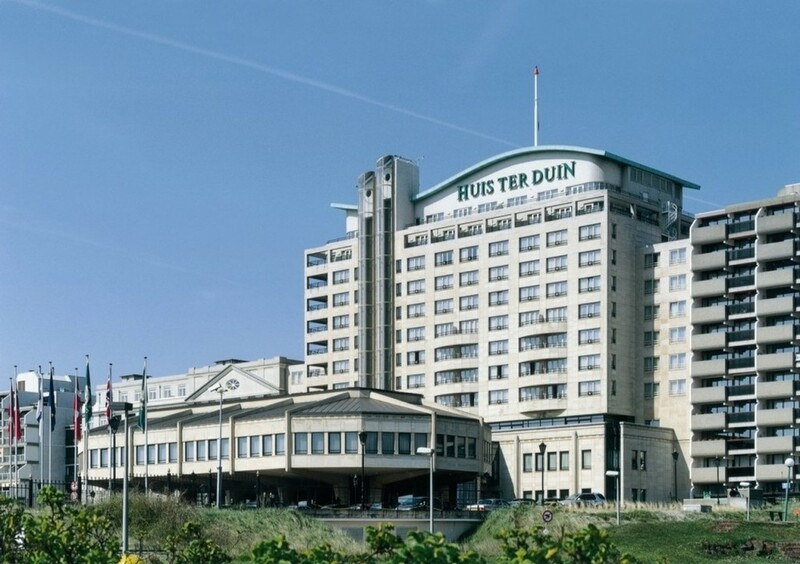 Grand Hotel Huis ter Duin, Noordwijk, the Netherlands. 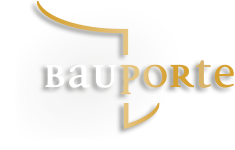 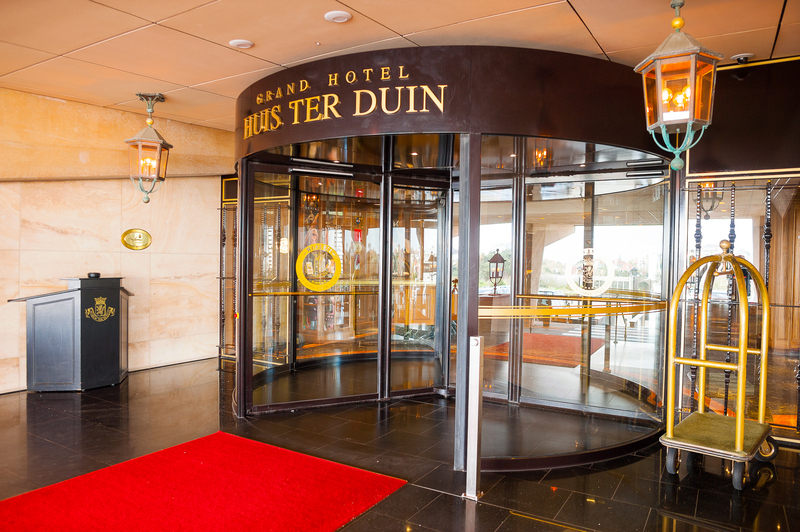 Bauporte Design Entrances BV developed, manufactured and installed the Royal Prestige RP 4800 AY revolving doors. 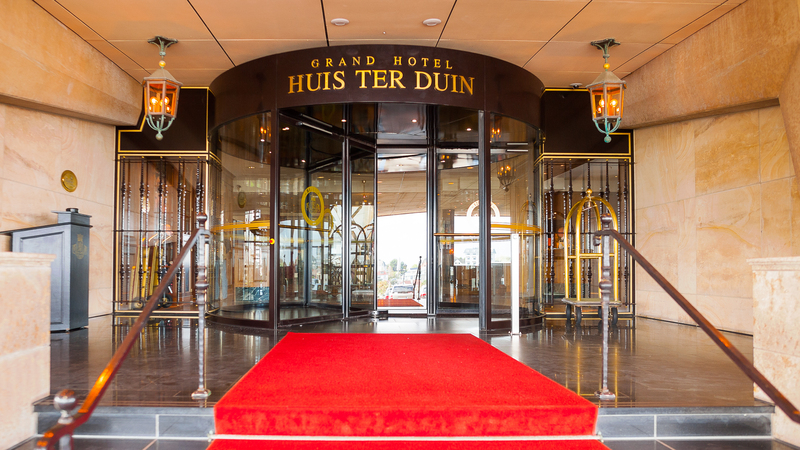 The specially developed entrance fits like a glove with the majestic look and feel of this 5-star hotel.